GEECOO not only represents a label, an attitude, a spirit,and a lifestyle, it’s also the pursuit of craftsman’s spirit. Shen Zhen GEECOO Technology LTD is located in Shenzhen, China, with a dense supply-chain network all over the Pearl River Delta region. 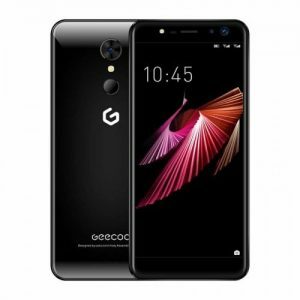 As a modern high technology enterprise specializing in the design, research, development, and sales of mobile phones, Geecoo has been adhering to the business philosophy of“pursing leading technology and quality excellence”since the company was first founded. We are committed to producing more desirable and advanced mobile phones.